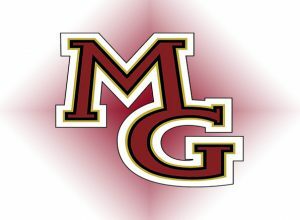 In this week’s Sports Jam Spotlight segment Jason Melillo profiles Maple Grove running back Evan Hull. Hull has rushed for over 800 yards and 10 touchdowns in three Crimson playoff games. 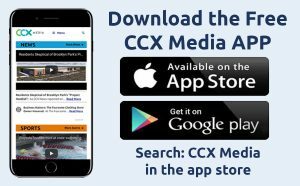 The story airs on the November 13, 2017 edition of CCX Media’s Sports Jam.